It is open to everybody & FREE to join. 1. Each Month or two, we will offer a carefully selected case of 12 mixed wines (2 bottles of 6 different wines unless stated otherwise). 3. 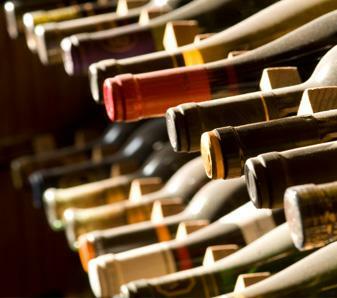 We will provide lots of information with the case - detailed tasting notes, winemakers notes & food pairings for each wine. 4. Whenever possible we will add wine leaflets, maps, corkscrews - whatever we feel is complementary to each case. 5. Each Monthly offer will remain on our website for as long as possible & can be viewed & re ordered at any time. There is no commitment to buy, simply look in the Wine Club section on our website, phone or enquire in our shop to see what is on offer. ***Half cases will also be available (1 bottle of 6 different wines) throughout most of the year. Just check our website or in our shop for availability. 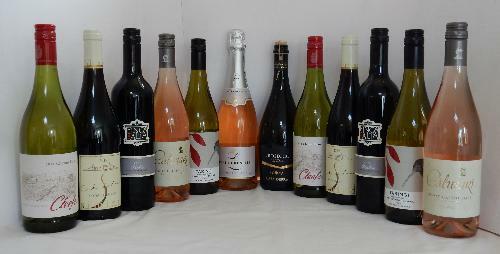 The aim of the Wine Club is to introduce you to some fantastic new wines. Give you lots of information about wine to help you with future selections and of course to enhance your enjoyment of wine! To join all we require is your NAME & EMAIL ADDRESS. Follow the link BELOW and enter your details to be kept up to date with our monthly selections! You can unsubscribe at anytime & we promise not to give your details to anyone else.